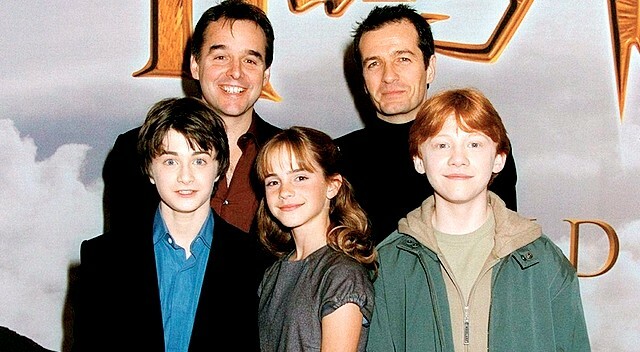 Chris Columbus directed both first 'Harry Potter' films, 'Philosopher's Stone' and 'Chamber of Secrets'. During an interview for the promotion of his most recent movie 'Pixels', he mentioned the trio. Columbus told me that he was surprised that actors Daniel Radcliffe, Emma Watson and Rupert Grint ended up being as great as they were.